In the 17th century, the area now called Niskayuna consisted mostly of cornfields. 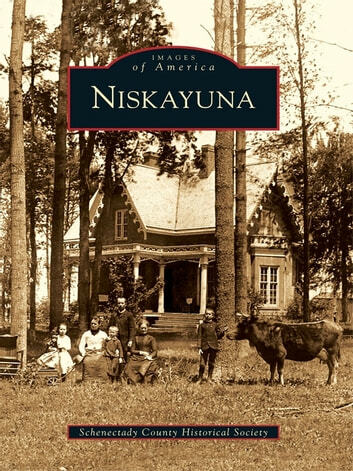 Niskayuna officially became a town in Schenectady County when the county split off from Albany County in 1809. From its early days as a farming community to its present state as a suburban town, Niskayuna has attracted residents from many areas. Transportation has been crucial to the development of the town, beginning with the Albany-Schenectady Turnpike. After the turnpike came the Erie Canal, proposed in 1808 and completed in 1825, which linked the waters of Lake Erie in the west to the Hudson River. Water transportation was soon joined by the Schenectady Railroad Corporation and the Troy and Schenectady Railroad. Finally, a modern system of roads and highways came into being during the 20th century. As manufacturing grew in the nearby city of Schenectady, Niskayuna emerged as the residential suburb that it is today.